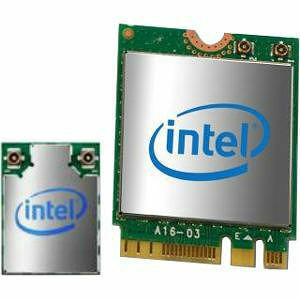 The Intel® Dual Band Wireless-AC 3165 is Intel's 2nd generation 802.11ac, dual band, 1x1 Wi-Fi + Bluetooth® adapter. It's engineered to be faster1, stronger1, greener1 than previous gen Intel 802.11ac 1x1 products with shared Wi-Fi and Bluetooth antennas, lower power in idle modes, Intel® Dynamic Regulatory Solution and complete Microsoft Windows 10 support. Combined with Intel ® Core™ processors and exceptional Intel wireless innovations, the Intel® Dual Band Wireless-AC 3165 dramatically reshapes your connected experience at home, work or on the go.